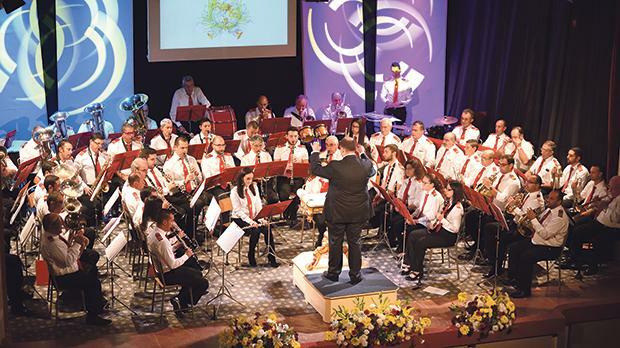 Nadur’s Mnarja Philharmonic Band will be holding its annual November symphonic concert entitled Mnarja Band in Concert at the MBC Theatre, Mnarja Band Club, Nadur on Saturday at 8pm. The event is being organised by the Mnarja Philharmonic Society in collaboration with the Nadur local council to mark the feast of San Koronato. The musical pieces to be performed include Eye of the Tiger, Captain America March, Saragossa Band, Smokie Greatest Hits, Planes, The Magic of Mozart, The Nut Rocker and Country Roads. The Mnarja Band will be underthe direction of its musical director Joseph Grech. Entrance is free of charge. A reception will follow.